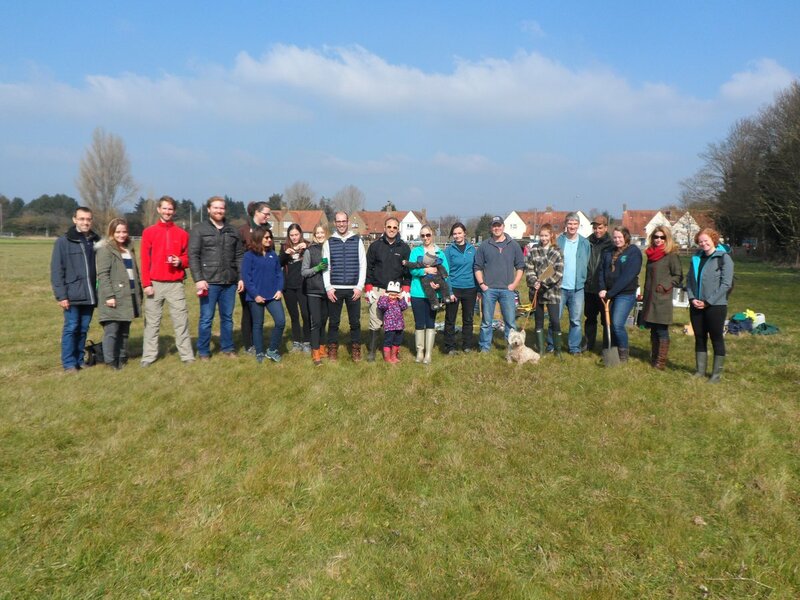 Amazing day Sunday hedge-planting with our friends at @RBWM, @CarbonAcademy and @WintonCapital. 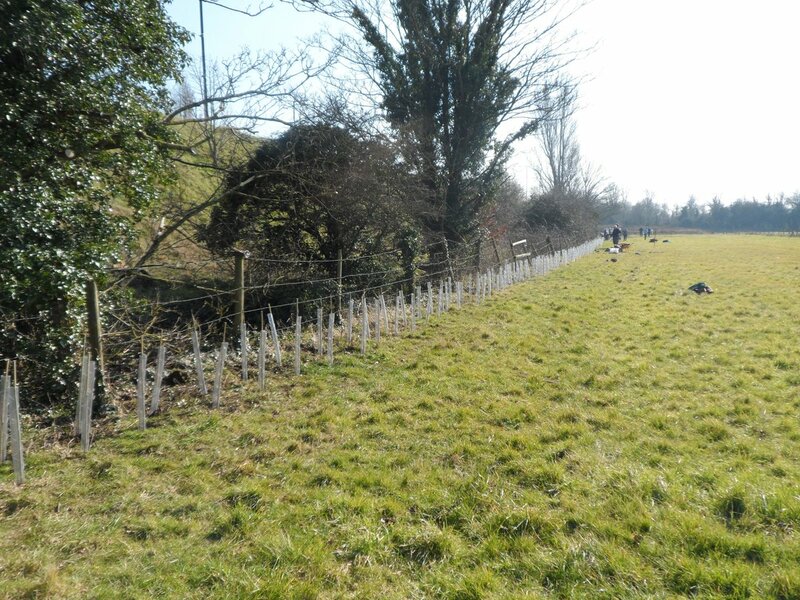 550 trees! Thanks!